Sign up for free or login to your SendinBlue account. Confirm the installation of the app by clicking on “Install unlisted app”. 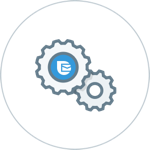 Automatically sync all your new customers, and manage and segment them easily. 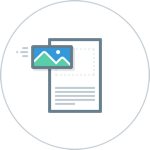 Create and send awesome newsletters to your customers and prospects. Improve your customer retention thanks to targeted email or SMS campaigns: analyze your orders and segment your customers according to their behavior on your website. 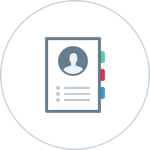 Create and integrate signup forms. Send your order and sign-up confirmations automatically. View statistic reports for all your campaigns to improve your future emails. 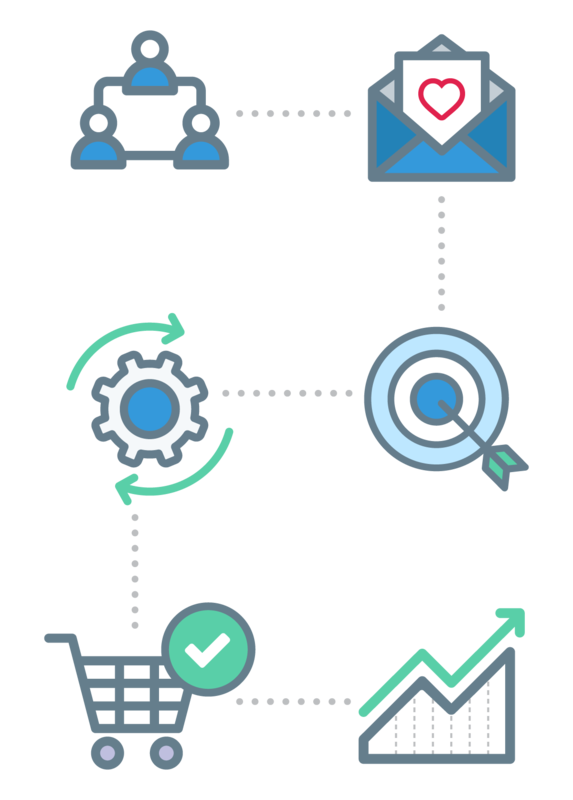 SendinBlue is an all-in-one email marketing solution that enables over 50,000 companies to send their emails using one single solution. SendinBlue’s aim is to offer SMEs a powerful and easy-to-use email marketing solution at an affordable price. 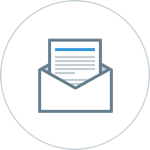 Thanks to SendinBlue, you will be able to easily create and send your email campaigns, manage all of your order and subscription confirmations, and view all of your email statistics. © 2019 SendinBlue. All Rights Reserved.